Local self-advocacy group with monthly meetings in Didcot. For more details, visit their webpage! 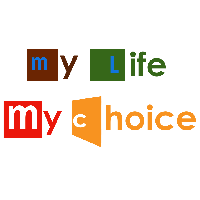 No Replies to "Didcot My Life My Choice"